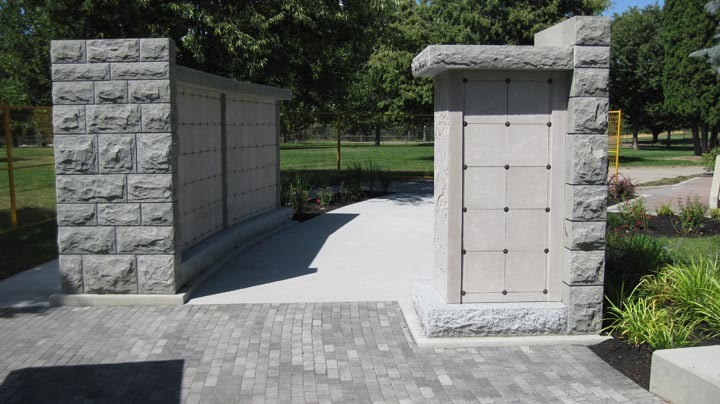 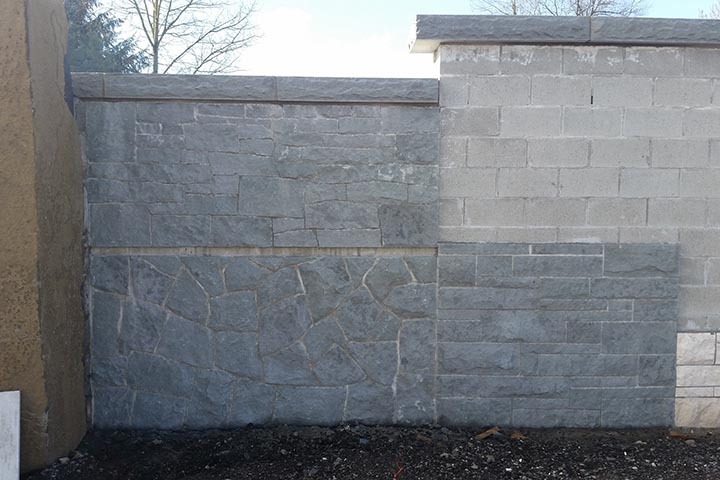 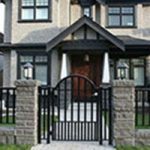 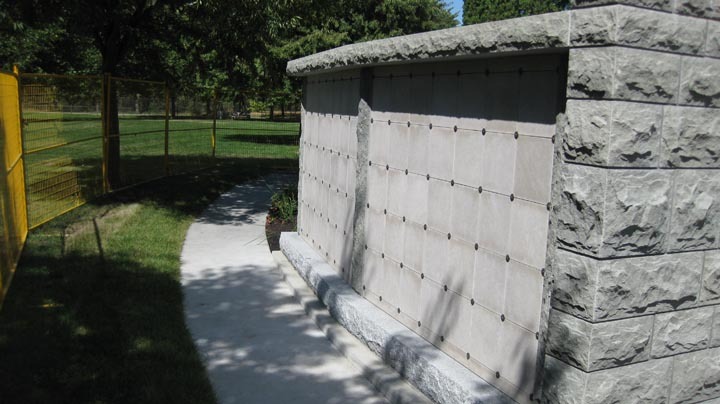 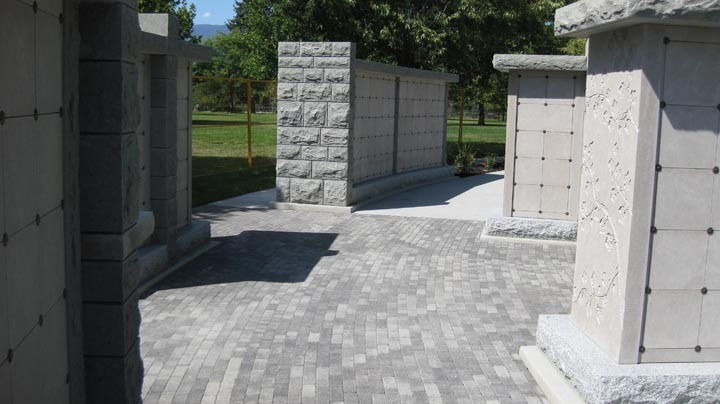 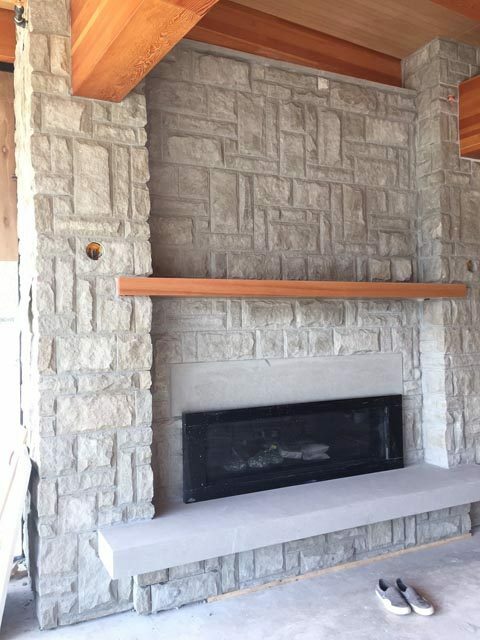 Our Ashlar Pattern is a split (natural) face stone with a sawn top and bottom. 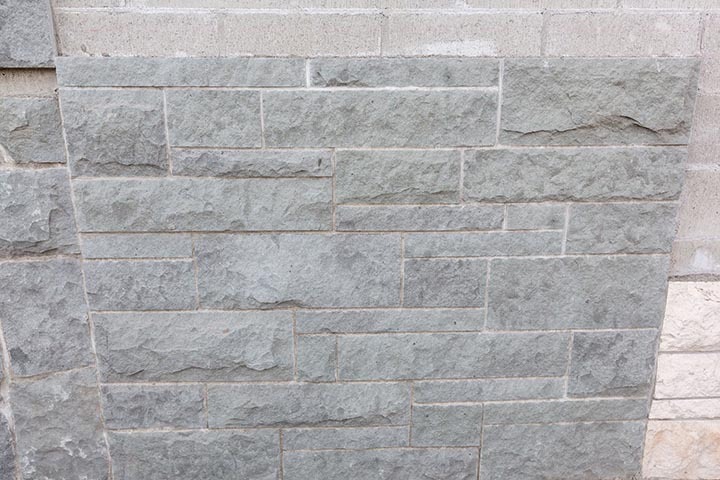 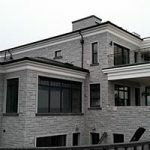 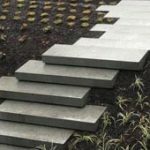 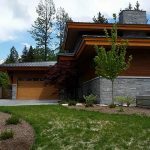 With Valdes Sandstone Ashlar Pattern you will have a choice of either natural broken or sawn ends. 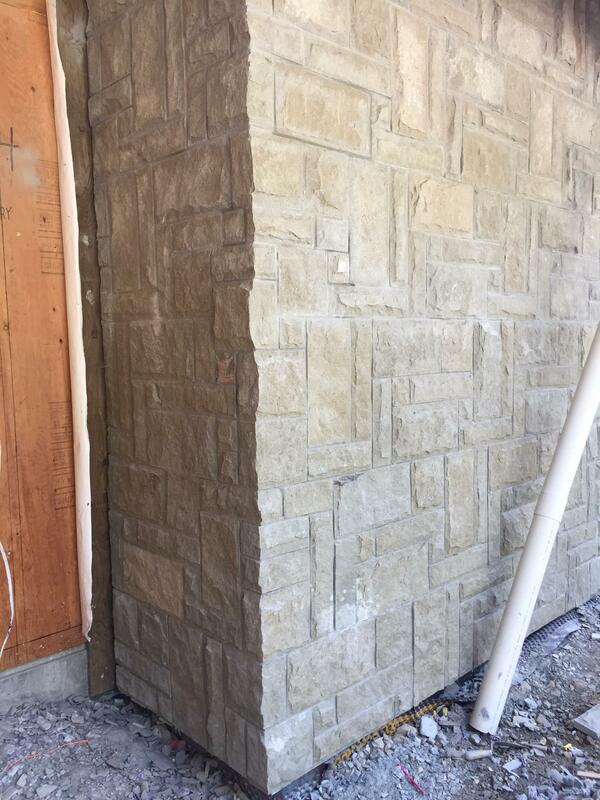 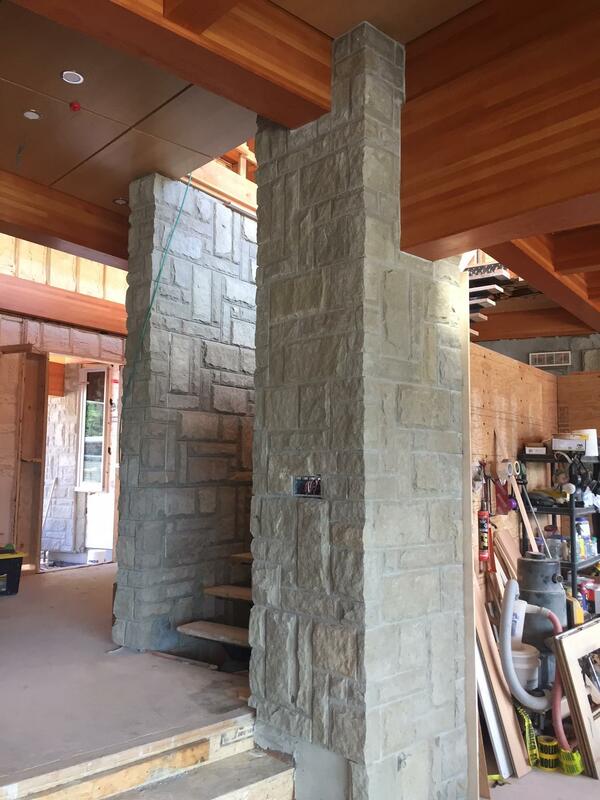 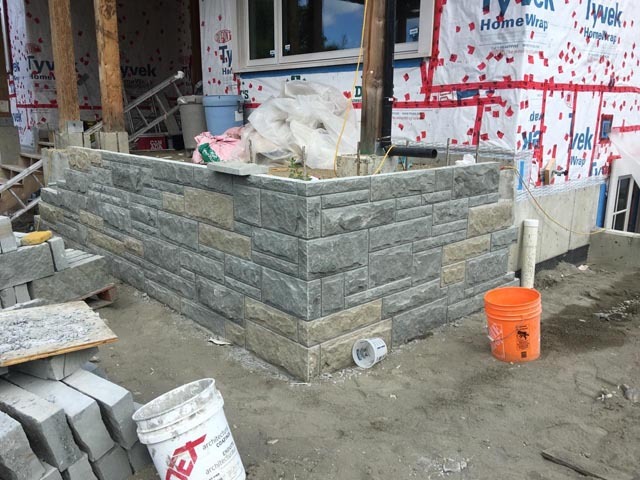 An Ashlar pattern is faster for a mason to install.